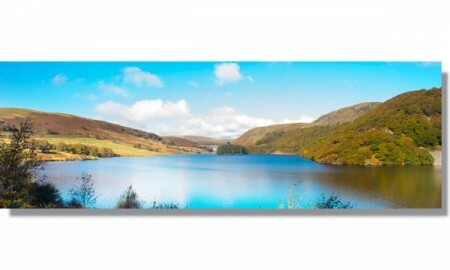 Panoramic Prints from Photos & Pictures - Stunning Large Posters! © 2019 Anim8design Ltd. All Rights Reserved. Registered in England and Wales Company no. 5845775.